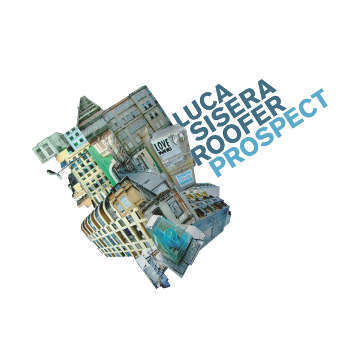 Roofer is the quintet put together by the Swiss bass player Luca Sisera. They play contemporary liberated jazz music while keeping an eye on the tradition of classical jazz. The compositions of extraordinary complexity bear witness to great vigour and verve, trickery and groove, passionate collective improvisation and virtuoso solos. Austere sound collages are being transformed into wonderfully hypnotic moods and fast-paced worlds of swing. This exceedingly agile band performs a balancing act with apparent ease and playful looseness. Keep your ears wide open.